Although the hail currently hitting our office skylight is definitely a sign of winter’s return, this October has been one of the best in recent memory. 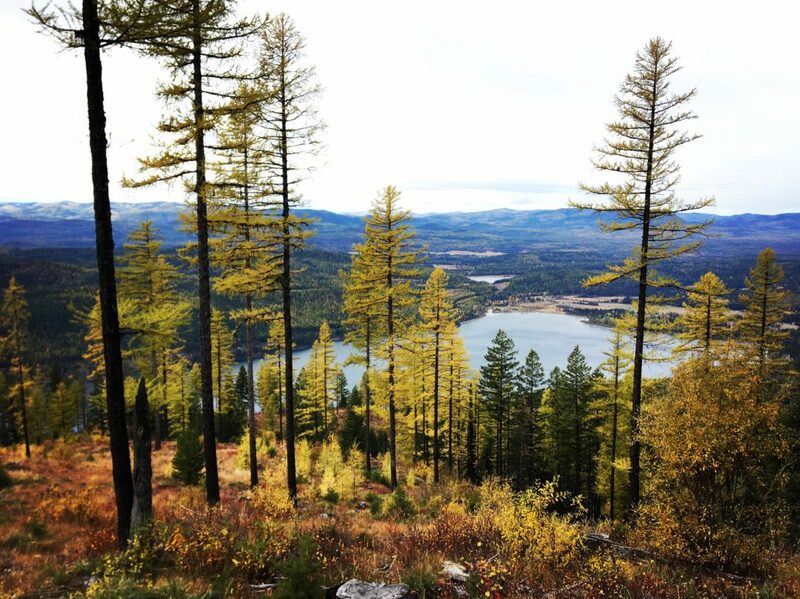 The golden hues of autumn seem more vibrant than ever and that deep-blue, Montana sky lasted day after day. With the return of fall moisture, the trail has been magical these last few weeks. Whether taking the dogs for a walk, mountain biking, or simply soaking up the sunset, we hope you have found ample time to explore our local public lands this fall. After all, it won’t be long until the snow flies! 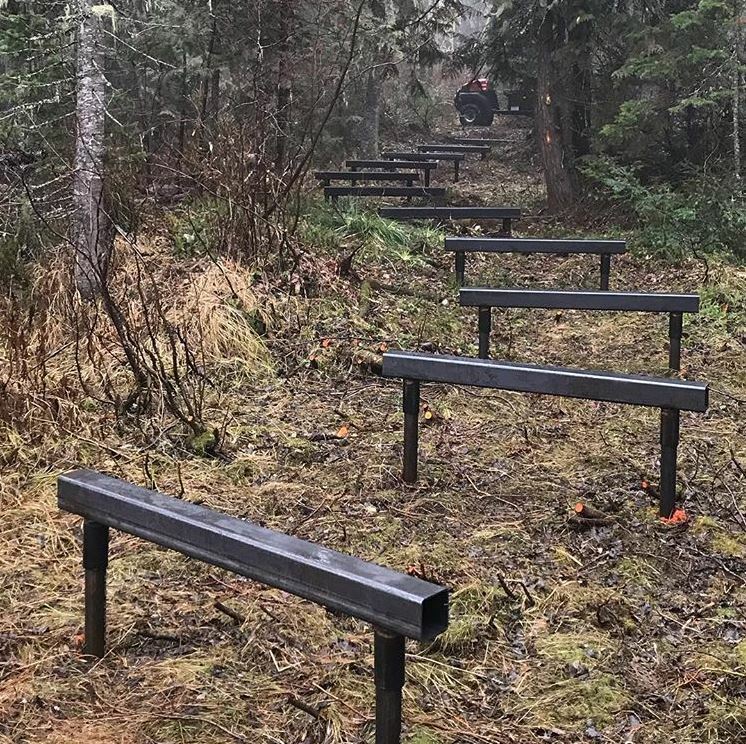 For those recreating on the WT in Haskill, you may have noticed contractors working on the new boardwalk, viewing platform, and foot bridge near Haskill Lake. Contractors have finished installing the footers and carpentry will start soon. We are excited to wrap up this final stage of the Haskill project before winter. Trail construction on the new Beaver Lake spur and improvements to the Beaver Lake Fishing Access Site will start spring of 2019. Other than a couple trees down in Beaver Lakes, the trail is in great shape for all types of non-motorized recreation. Send in your trail reports and have fun out there!